In the city of Perm’ there are 3 regional libraries, 162 libraries of educational institutions, 15 university libraries, 18 college libraries and others. 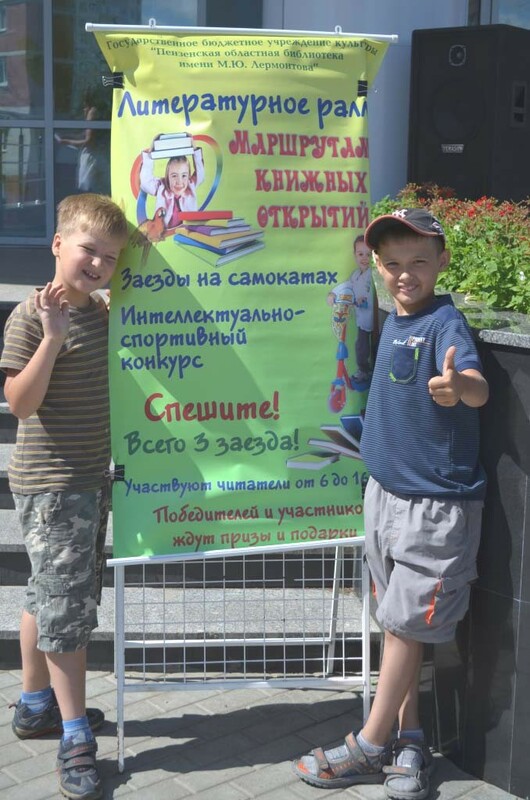 The Union of municipal libraries (http://www.biblioteki.perm.ru) of the city of Perm’ provides services to the residents of Perm’. The Union includes 41 affiliated libraries. All libraries of the city are computerized. 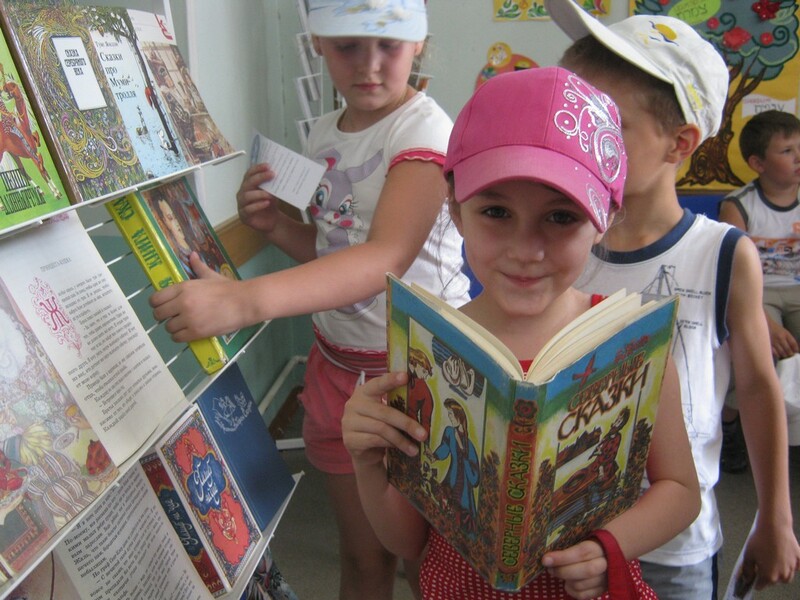 Libraries of the city of Perm’ and the Perm’ region are centers of communication. The libraries develop the information and communication technologies. Network of law centers is also widely used. 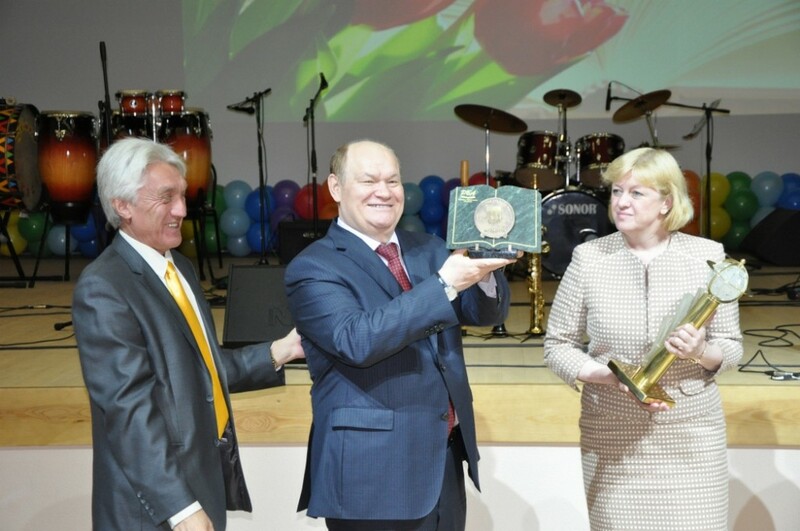 Main regional organizer of All-Russian Library Congress: 17th Annual Conference of the Russian Library Association is A.M. Gor’ky Perm’ State Regional Universal Library which had celebrated in 2011 its 175 anniversary. The collections of the Library contain 2.6 million items. The principal activities of the library are library as the center of reading, library as communication center and the library as a center of new information technologies. 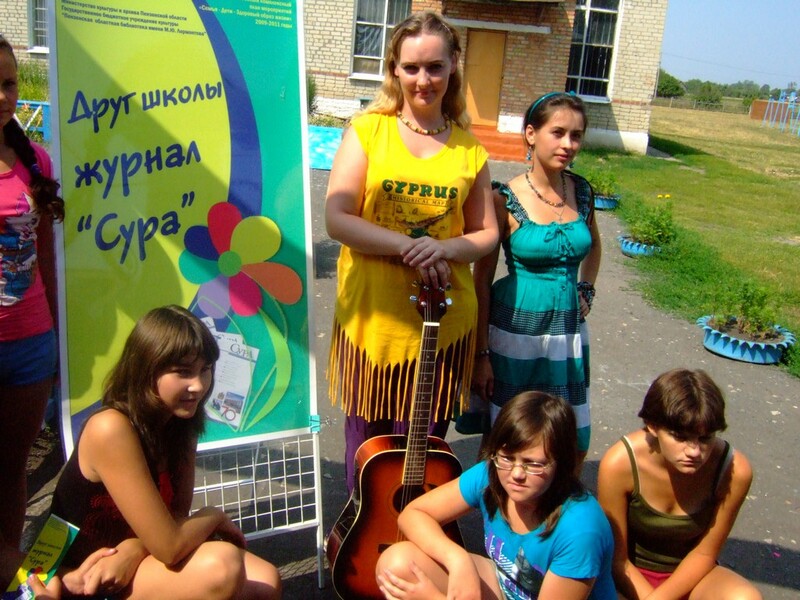 The library organizes concerts; interview with writers, training computer courses, there are different clubs. The center of law information organizes regularly meetings with representative of legislative organs. The library cumulated significant experience in treating the tolerance problems and work with migrant. 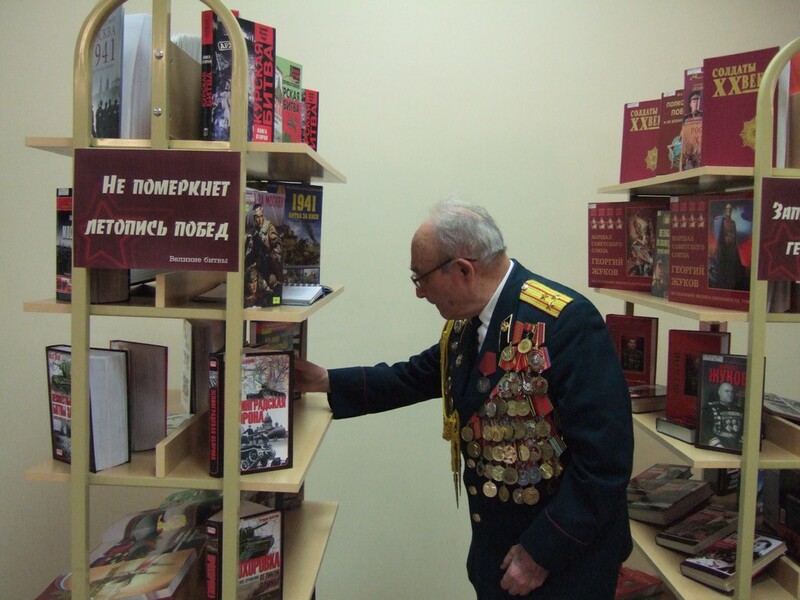 During the conference several section meetings are planned in the libraries of Perm’ region in the town of Kungur (K. T. Khlebnikov Central Library), in the town of Tchusovoi (A. S. Pushkin Tchusovoi Central District Library), Iliinskii village (Iliinskii Central District Library).